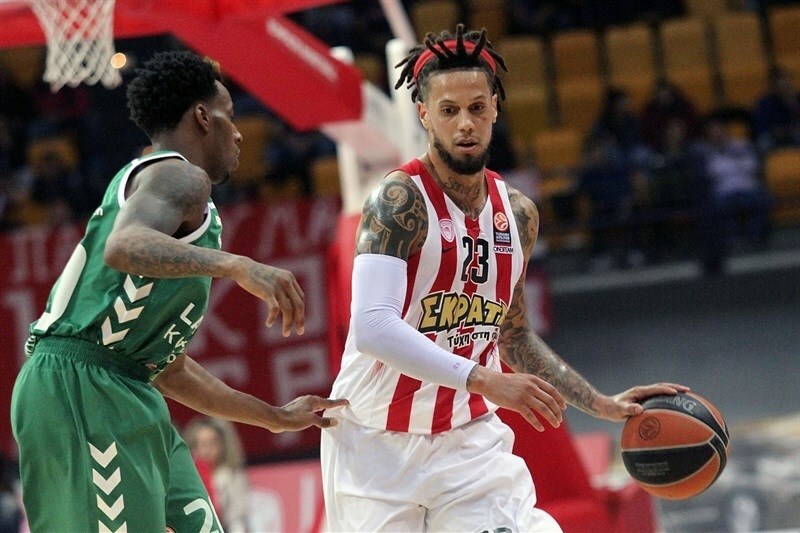 In a physical, defensive showdown that went down to the wire, Olympiacos Piraeus qualified to the Top 16 from Group B by downing Laboral Kutxa Vitoria Gasteiz 59-52 at home on Thursday. 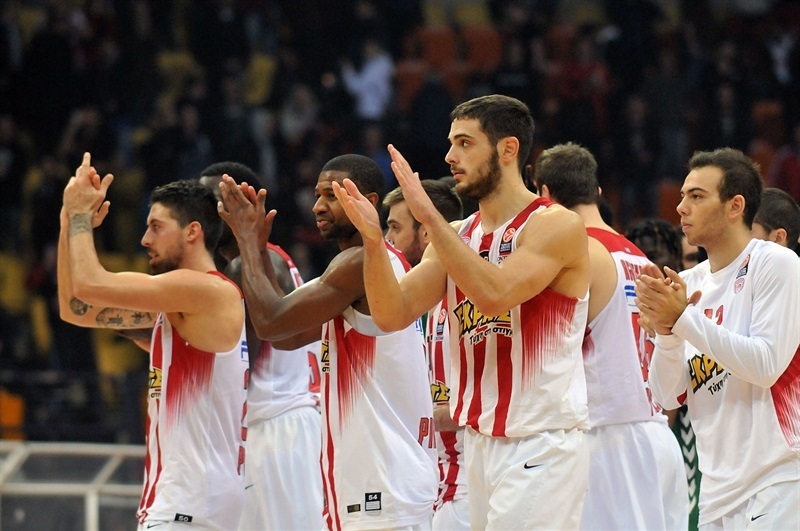 Olympiacos was without four key players and lost superstar Vassilis Spanoulis midway through the fourth quarter, but managed to improve to 6-1 and seal its ticket to the next stage. Laboral dropped to 4-3. 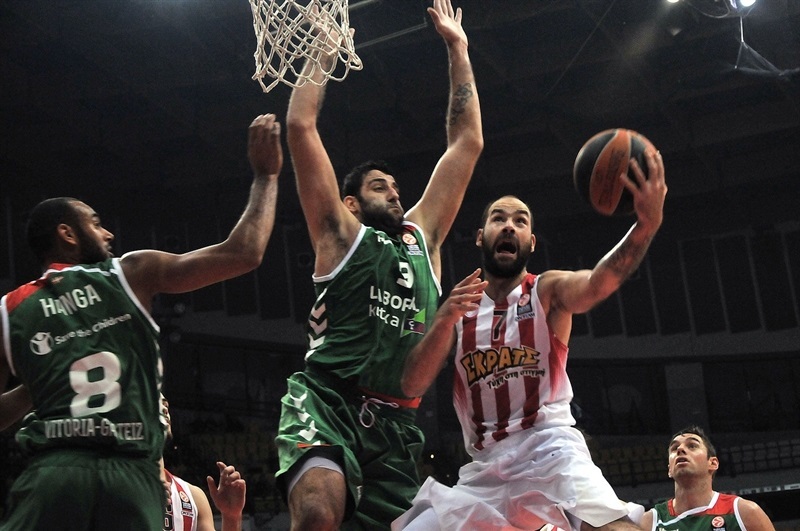 Spanoulis led the winners with 10 points, but seven other players scored 6 or more. 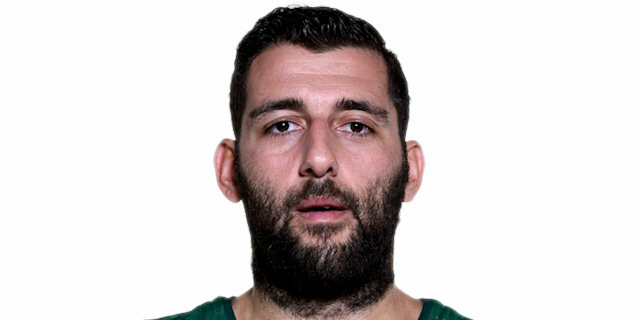 Ioannis Bourousis led Laboral with 16 points and 15 rebounds. Jaka Blazic and Darius Adams each had 11 points for the visitors. Vangelis Mantzaris led a 12-1 opening run, which allowed the hosts to keep a 12-6 margin after 10 minutes. 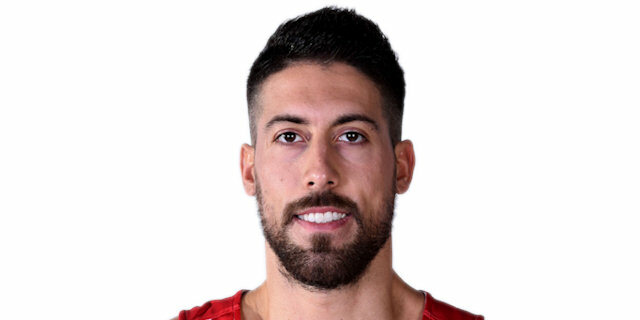 Olympiacos boosted its margin to 36-22 at halftime, but Laboral, led by an outstanding Bourousis, cut its deficit to 46-39 at the end of the third quarter and then again to 51-49 with three minutes left. Mantzaris hit a key three-pointer and Ioannis Athinaiou also buried one from beyond the arc to seal the outcome down the stretch. D.J. Strawberry got Olympiacos going with a reverse layup and Spanoulis scored in penetration for a 4-0 lead. 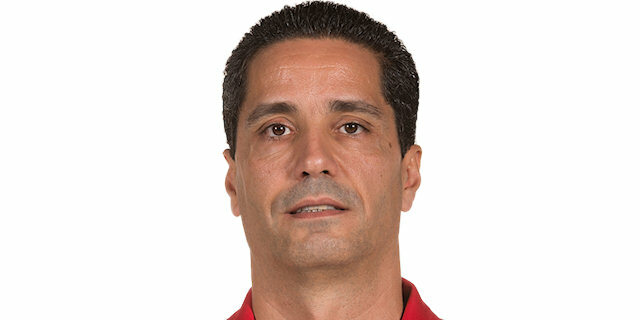 Laboral was held scoreless in the opening three minutes, while a layup Dimitrios Agravanis and a three-pointer by Vangelis Mantzaris prompted the guests to call timeout at 9-0. After Adam Hanga split free throws, a three-point play by Mantzaris gave the Reds their first double-digit lead, 12-1. Bourouis tried to change things with a three-point play and Fabien Causeur added a layup off a steal to make it 12-6. 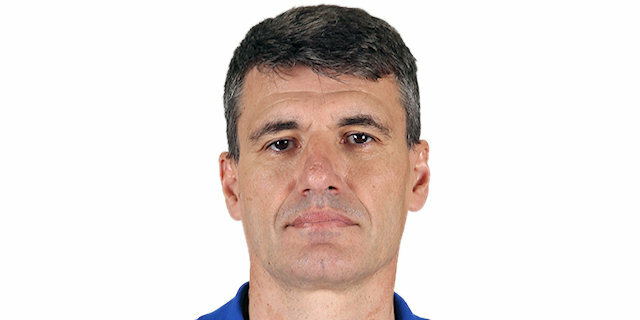 Ioannis Papapetrou left the game with a sprained ankle, though he would later return. 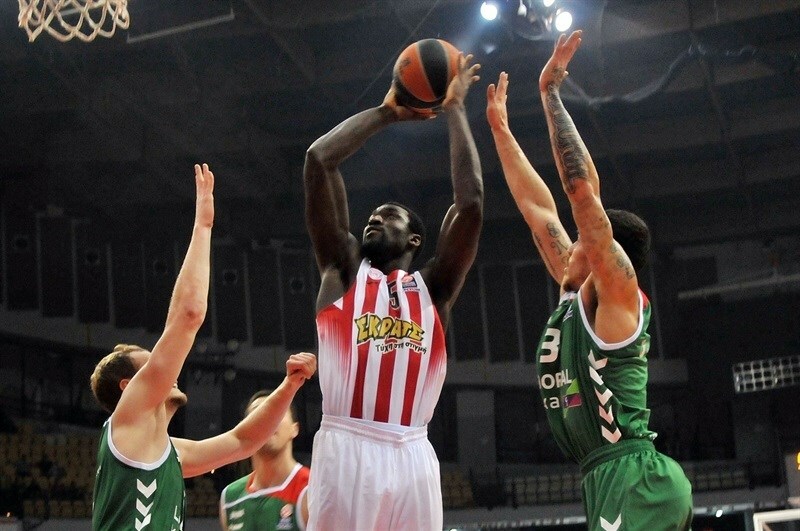 Olympiacos started to miss shots, as the game turned into a physical battle. Neither team scored in the final five minutes of the quarter, combining for 13 missed shots and 8 turnovers. 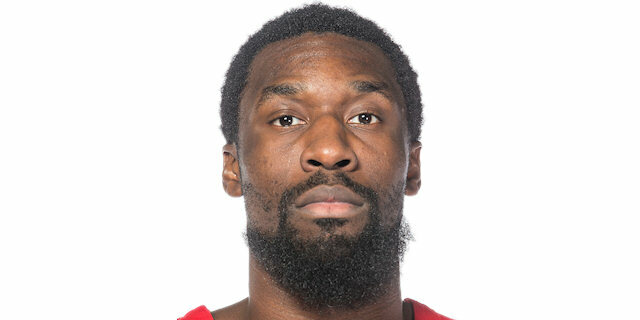 Othello Hunter scored around the basket early in the quarter and a coast-to-coast layup by Daniel Hackett set a 16-6 Olympiacos margin. Laboral kept struggling to score and Spanoulis downed his trademark stop-and-pop jumper for a 12-point lead. Jaka Blazic hit an off-balance shot and soon added a close basket to keep the guests within 19-10. Agravanis made free throws, but Blazic answered with a put-back basket. Ioannis Athinaiou boosted his team's lead to 23-12. Blazic struck from downtown and a put-back layup by Alberto Corbacho caused the Reds to call timeout at 23-17. 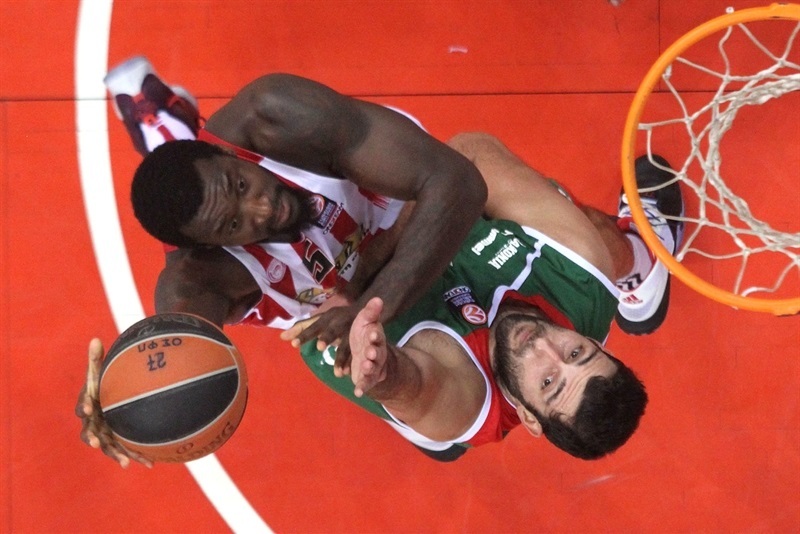 Bourousis scored down low, but Hunter dunked and a layup by Strawberry gave Olympiacos a 27-19 advantage. 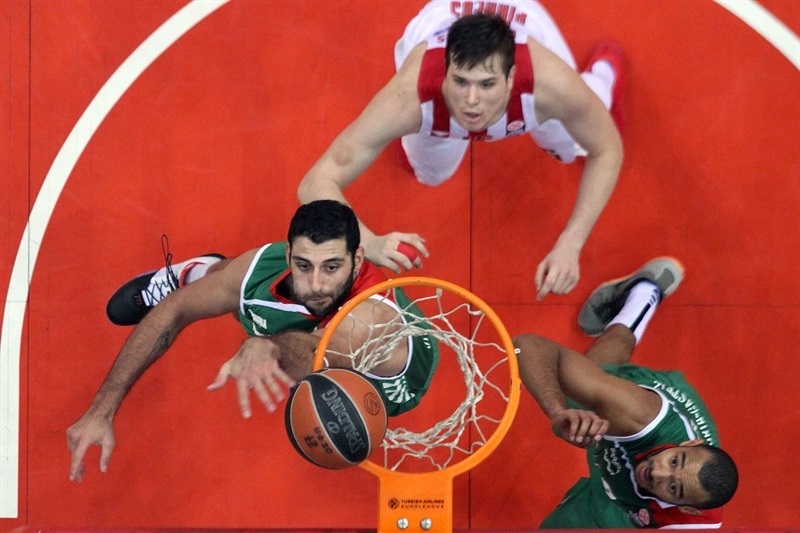 Bourousis took over with a put-back basket, but Hunter and Agravanis answered with consecutive layups. Papapetrou returned to action and ignited the crowd with a reverse layup and a jump hook off a spin move, good for a 36-22 Olympiacos lead at halftime. Bourousis hit a mid-range jumper immediately after the break and Hanga added a fast break layup that made it 36-26. Spanoulis stepped up with a second-chance basket, as Laboral switched to a small lineup with Hanga at power forward. 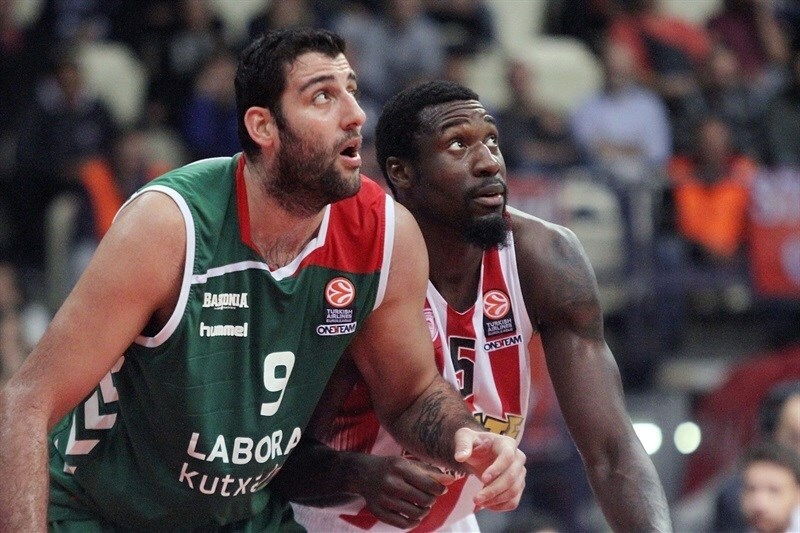 Olympiacos dominated the game with outstanding defense, now allowing Laboral to run its offense through Bourousis. Spanoulis and Darius Adams exchanged foul shots and a one-handed dunk by Hunter brought the crowd to its feet at 42-28. Hackett took over with a wild driving layup, which Adams matched with an acrobatic basket. 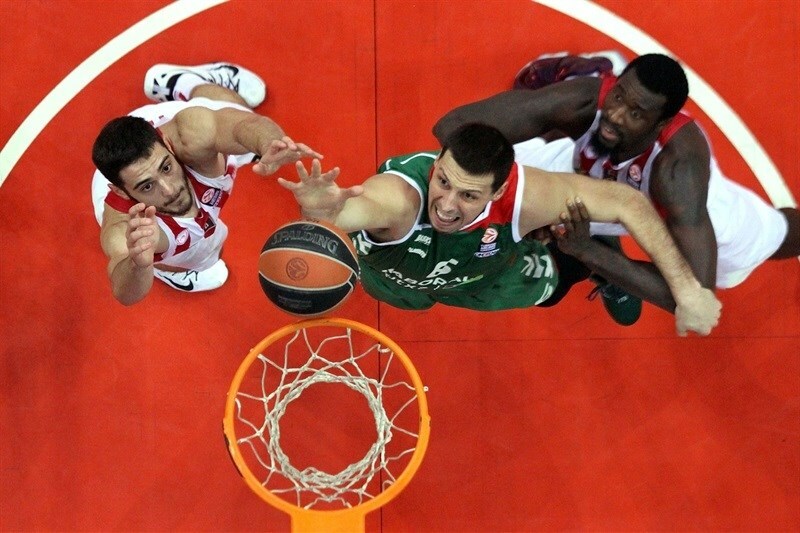 Blazic scored in penetration and free throws by Bourousis gave Laboral hope at 44-34. 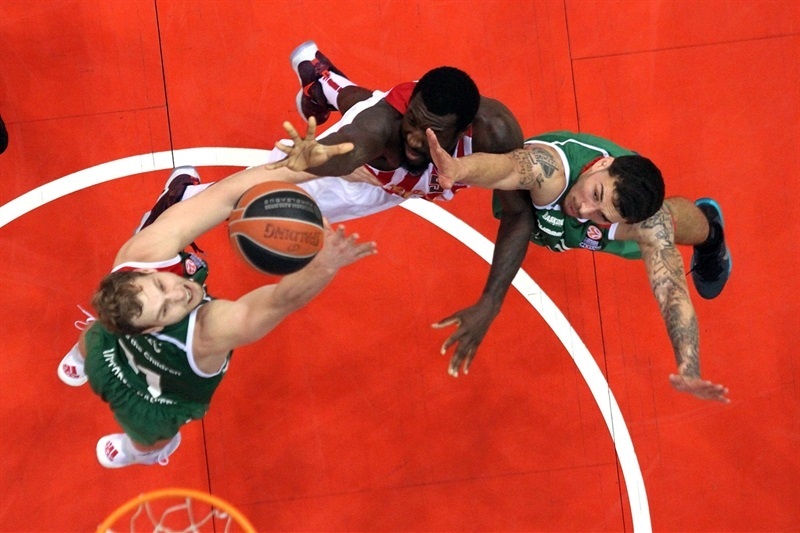 Olympiacos could not find a way to the basket and free throws by Bourousis got the guests within single digits. Adams swished a seven-meter bomb, but Michais Tsairelis beat the buzzer with a layup that gave the Reds a 46-39 lead. Hackett hit a tough turnaround shot early in the quarter, but Corbacho immediately answered from downtown to keep Laboral within 48-42. 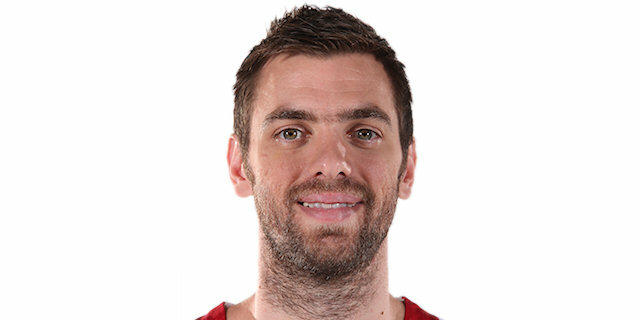 Spanoulis split free throws and left the game after that due to a leg injury, Bourousis hit a jump hook and a layup-plus-foul by Hanga made it a 2-point game with 7 minutes left. Olympiacos lacked ball circulation without Spanoulis on court, but Papapetrou shined with a one-handed breakaway dunk that caused the guests call timeout at 51-47. 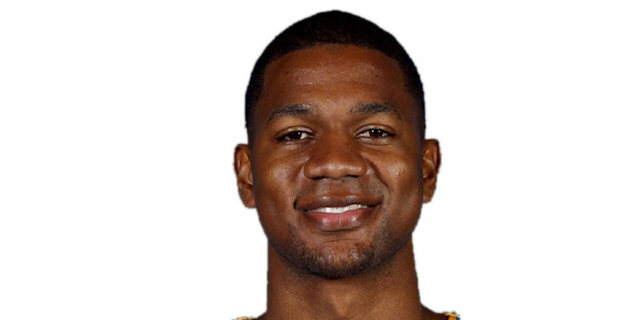 Adams scored off a midcourt steal to keep Laboral within 2 with three minutes to go. After Mantzaris buried a critical three-pointer, Adams made free throws. Athinaiou struck from downtown, which prompted Laboral to stop the game at 57-51 in the next-to-last minute. Bourousis split free throws and a layup by Strawberry sealed the outcome, 59-52, as the guests never recovered. "Ιt is a brave victory for our team, which proved once again its great collective sprit. I want to congratulate my players for their effort, especially on defense. We controlled the game and played it the way we wanted to. The defense was outstanding, maybe the best we have performed from the time I took over the bench of the team. On offense, we missed some easy shots most of them due to weariness and overexertion. There is no reason to exaggerate, but we have to stay humble and try to give some rest to the players and wait for those missing to be back. The fans who came tonight didn't watch a spectacular match, but they enjoyed the fighting spirit of our team and a very important victory." "We committed 11 turnovers in only eight minutes of playing and after that the situation became very difficult. We improved our defense in the second half, managed to cut the margin to two points and had the opportunity to go ahead, but in the crucial moments we made many mistakes. With such an offensive performance and such low shooting percentages, you can't beat Olympiacos on their own court. They deserved to win and did." "As usual, we based our game on our defense and got a difficult, but very important win tonight. The problems and the absences didn't affect us, because we have built a strong character and a great team spirit. We stayed together in difficult moments and manage to survive. Bourousis is a very difficult opponent and I am happy that he didn't lead Laboral to the victory, as he did it in Vitoria"
"It was kind of business as usual for our defense, which has been outstanding and the main reason because we got the victory. We played bad in offense, but defense was always there to give us confidence. We are a team of warriors, who keep fighting all the time, no matter who is in and who is out. We played without Lojeski, Young, Printezis tonight and our captain, Spanoulis got injured and left the court, but we didn't surrender. Our defense make things happen in every game and this is great." "Once again, defense was the key for us to win this game. Laboral Kutxa came here averaging 88.6 points per game but we forced them to score only 52 and this is a great achievement. In the first half, we allowed them to score only 22 points, but they came back and cut the margin to two points. Our offense was not efficient and we missed many open shots, including layups. We didn't think of the margin and finally beat them by seven, which is the same difference by which we lost in Vitoria. Probably it will not be a case at the end of this stage, but, to be honest, I am sorry because I missed the last shot!" 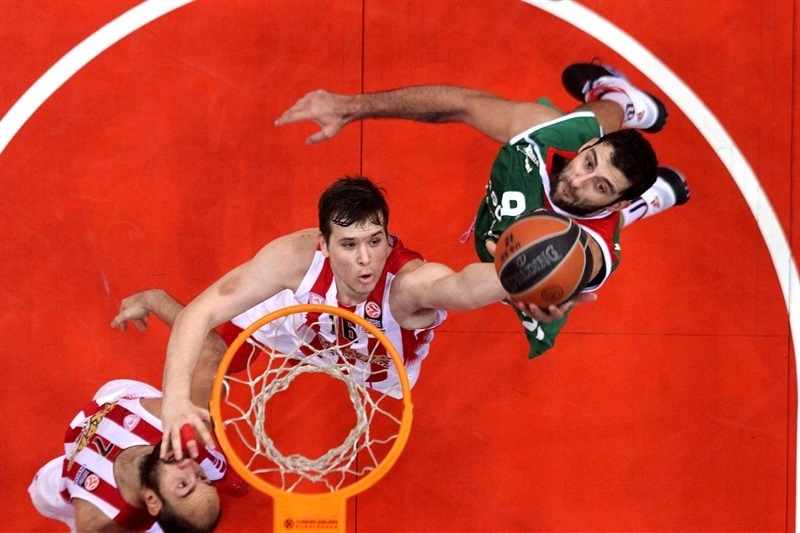 "We had a lot of injuries before the game and then Vassilis (Spanoulis) got injured, too. We wanted to win the game also for these guys and I think that we played until the end, with heart. We followed our game plan and this is a very important win for us, against a very good team." "First of all, I feel very happy because I came back to my country and especially to this arena, where I played for five years. We tried to win, but it didn't happen. Olympiacos has a lot of talent and depth, even when they played without three basic players, plus Spanoulis got injured and didn't finish the game. We are a young team which lacks experience and this is the reason because we committed 23 turnovers. Our defense was good, but when you average 88.6 points and you score only 52 you can't expect many things. The good thing is that we didn't give up and came back being 14 points behind, but the result is what it counts at the end of the day. Olympiacos is a team that has the goal and the potential to reach the Final Four, while Laboral Kutxa has to fight in the next games in order to secure a Top 16 spot."